The National Yearbook Program of Excellence Award recognizes those yearbook programs who excel in the creation, coverage and distribution of their yearbook on a nationwide basis. 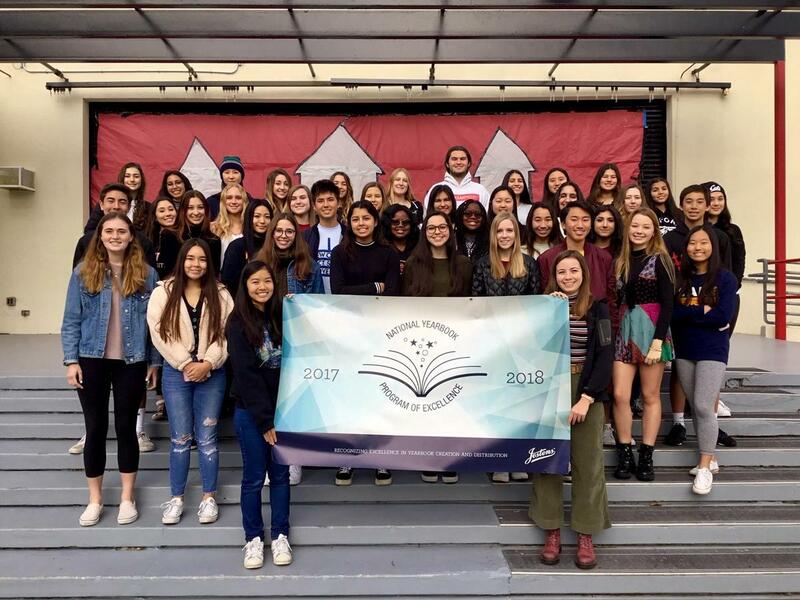 This is the second consecutive year that the award has been given and the Palos Verdes Triton Yearbook has received this award both years. 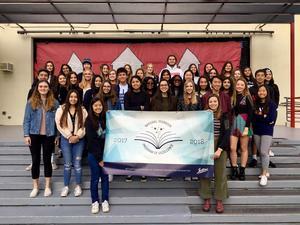 Congratulations to Editors-in-Chief Amy Miao, Ciara Lally, Ava Dahle, Lindsey Staub and Izzy Wilbur, Junior Editors-in-Chief Malia Shitabata and Hana Meroth and nearly 70 staff members. The current leaders and Adviser Susan Pavelka are proud to accept this award on behalf of Palos Verdes High School.